The author updates and expands on his original 8 Hidden Values of a network marketing business. A must for anyone associated with network marketing. 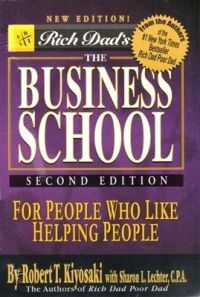 Impress your prospects by giving them this book to read. Explains that it is possible for anyone to acquire great value through drive, determination and perseverance.